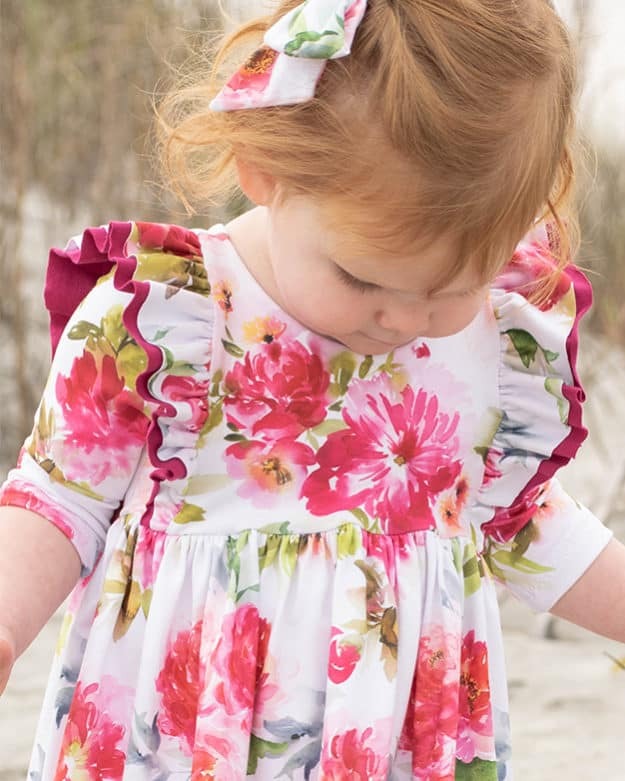 Harbor’s Flutter Back Swimsuit. 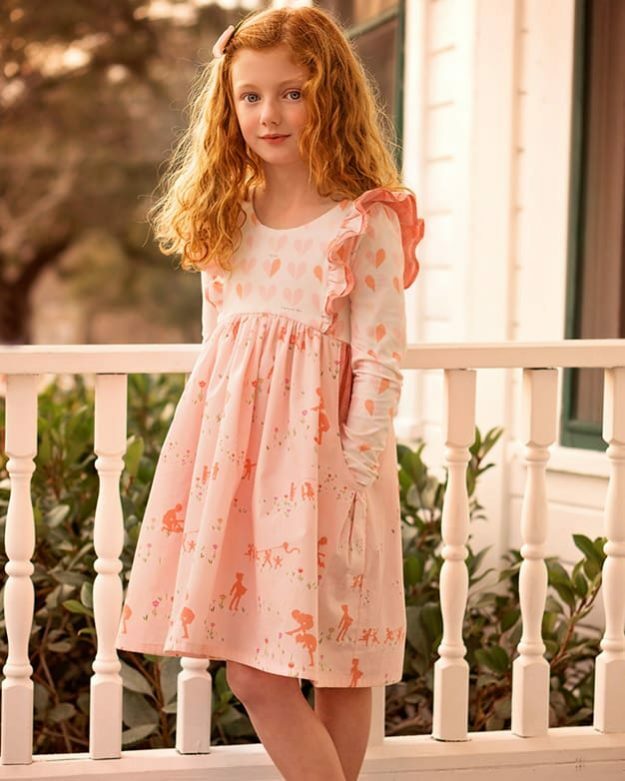 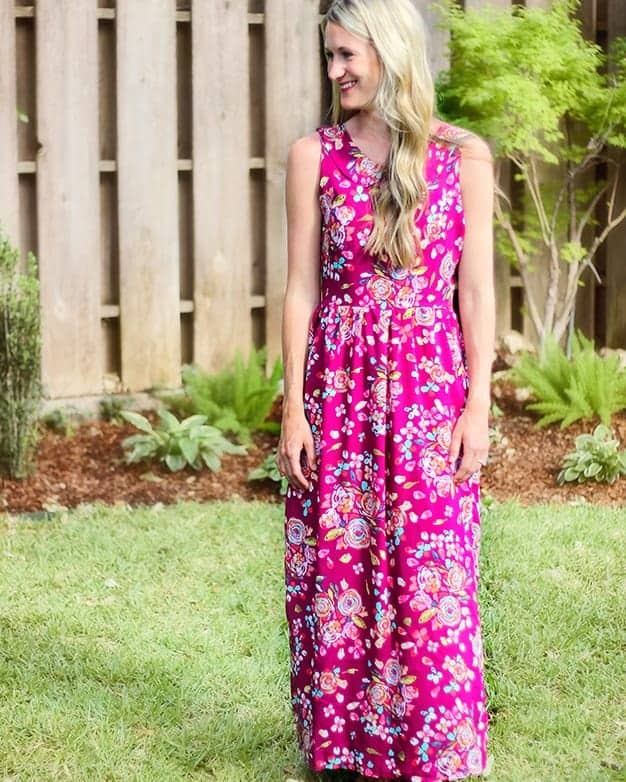 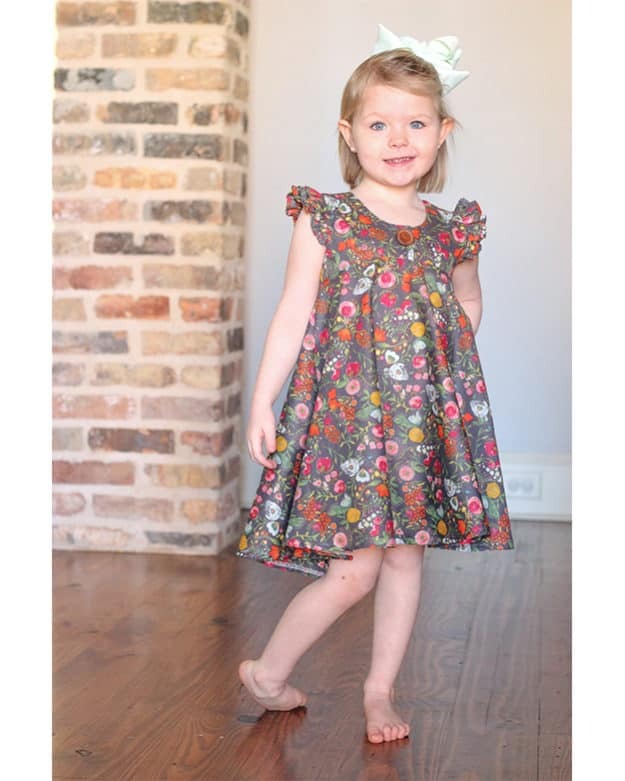 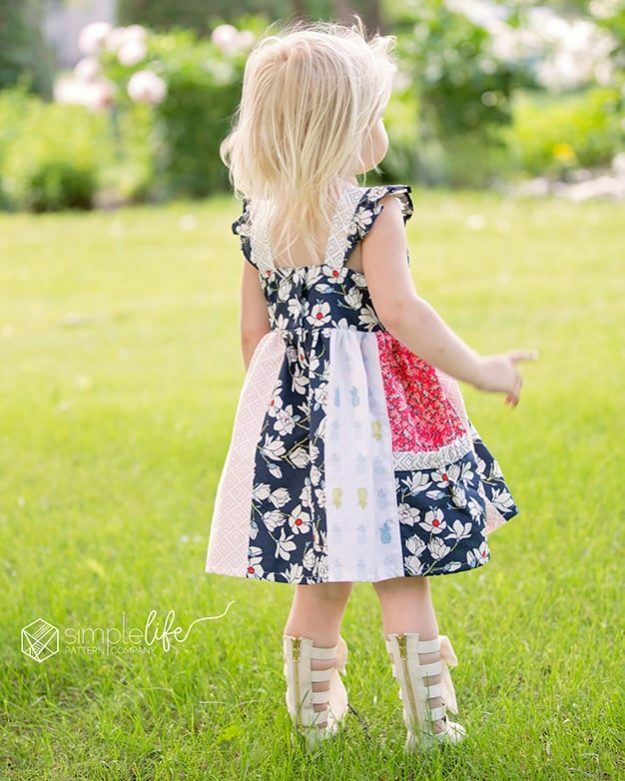 Downloadable PDF Sewing Pattern Girl’s and Toddler Sizes 2t-12. 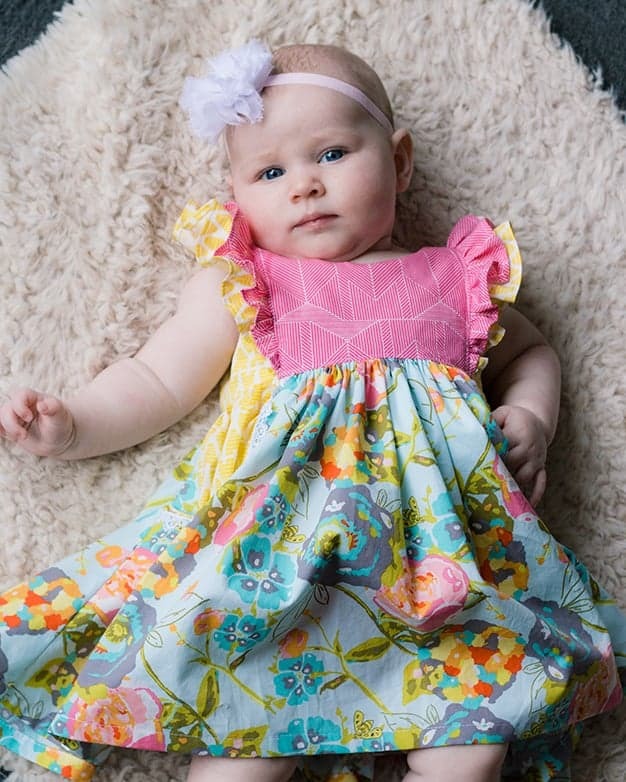 Baby Jaimesyn’s Double Flutter Pocket Top & Dress. 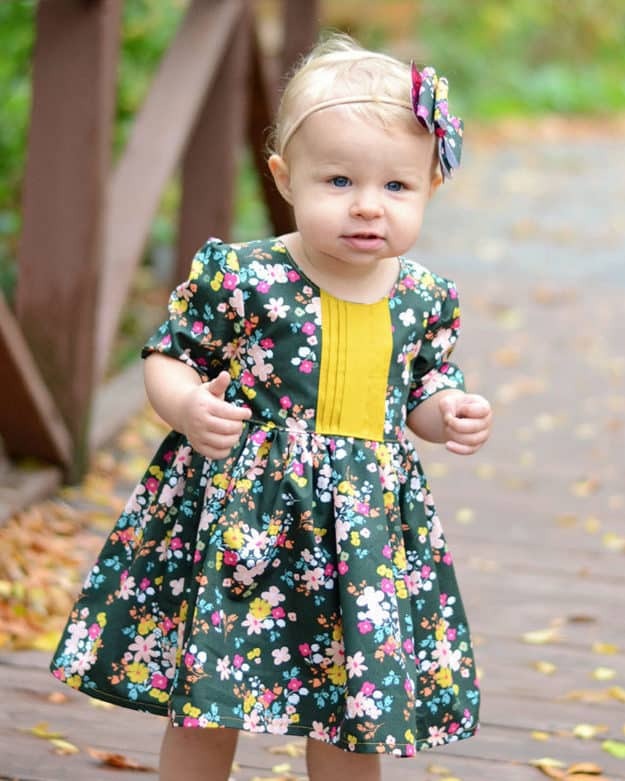 PDF sewing patterns for baby sizes NB – 24 months.